The shopping mall ushers in Lunar New Year with the minimalistic Japanese art of flower arrangements, also known as ikebana. 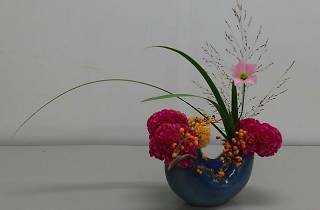 Check out the Ikenobo Ikebana exhibition to see the melding of old tradition and new materials to create the flower art. 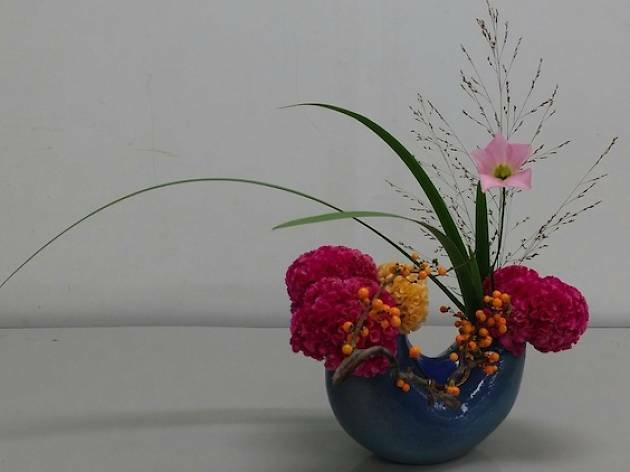 Spend $88 at One Raffles Place to get a chance to learn how to create your own ikebana. Also happening is a lion dance performance in the mall on February 15 (11.30am).